Excessive drinking and urinating is what you see in most cases. One of the first signs of diabetes is excessive urination. For example, you may notice that the pool angle is constantly wet. This excessive urination is also accompanied by excessive drinking and you will probably have to fill their water more often. This is a potential sign that you have rodent diabetes. Incidentally, drinking and urinating often do not always point to diabetes, it can also indicate a problem with the kidneys. Animals with diabetes will also eat more. In hamsters it can sometimes be difficult to notice this, because even healthy hamsters hoard food. Keep an eye on the weight. Animals with diabetes, despite more food and drink than normal, will quickly lose weight. 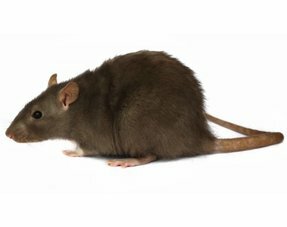 Weigh your rodent once a day if you suspect that it has diabetes. If it has lost 10% or more of its body weight in a short time, it may indicate diabetes. 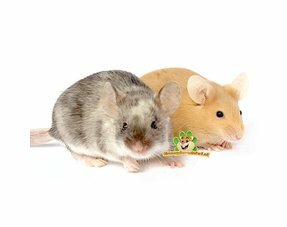 A small side note for some dwarf hamster species such as the Russian Dwarf Hamster, which can lose weight naturally in winter. Place your rodent at the same time every day on the same scale to weigh it. Weight loss can also be a sign of a health problem other than diabetes. Check for yellow nails. Thick yellow nails are relatively easy to see and often a sign of diabetes. To make it complicated right away, we immediately say that yellow nails can also occur regularly in healthy animals. Do not rely solely on this symptom, but on all symptoms together. 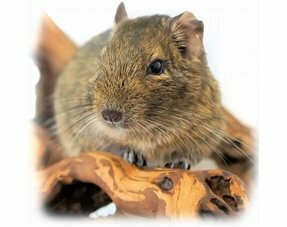 Test the urine of your rodent for glucose. 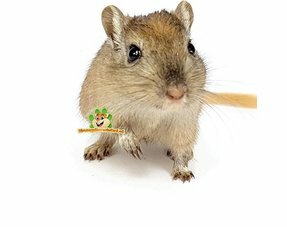 You can easily test your rodent at home with Keto-Diastix test strips. These can be purchased from us or at the local pharmacy. See also diabetes test . 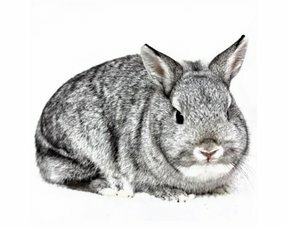 It usually takes no longer than 20 minutes for a rodent with diabetes to pass urine. If your hamster does not urinate within 20 minutes, bring it back to its cage and try again later. Go with your rodent to the vet. 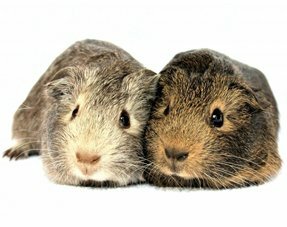 If your rodent tests positive for diabetes, you should go to the vet with the animal to discuss the treatment options. 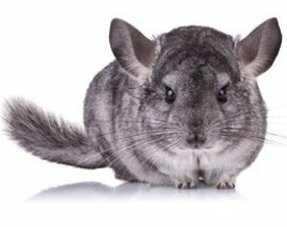 Your veterinarian will probably ask you to change your diet and suggest other medical options, depending on the age and health of your rodent. 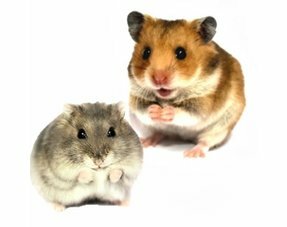 If your hamster shows signs of diabetes, but a urine test is negative, it is still wise to contact the vet. The animal can have another health problem that needs to be treated.